Everybody knows it's hard to work with tons of window and email clutter. Actively minimizing distractions fosters a productive work. But how to avoid getting distracted frequently when working? There are two ways to stay focused: you can disable all annoying apps manually or use one of most useful solution to avoid distraction and stay super-productive - the HazeOver. HazeOver is an unobtrusive “distraction dimmer” that keeps only your active window highlighted. The rest of your screen is shadowed over to an adjustable level, letting you focus on the task at hand. 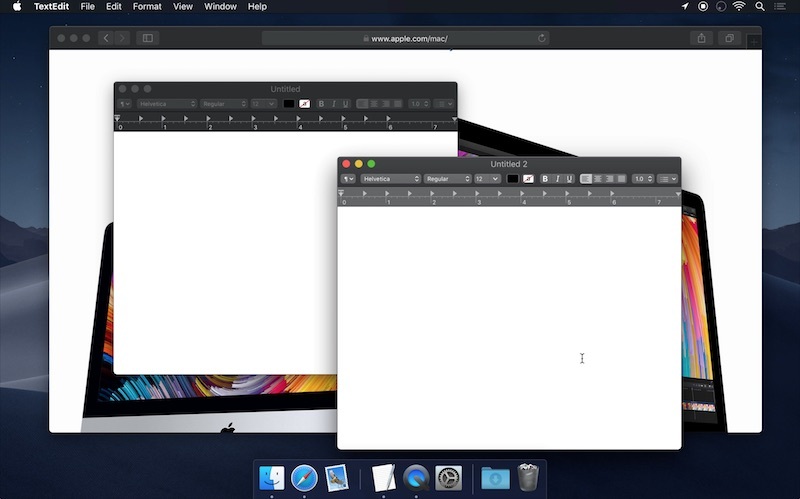 The newly released macOS Mojave with its Dark Mode poses a challenge to user experience - outdated apps, websites, and documents stay bright in the Dark Mode. Because each bright spot on the screen will be glaring at you from the background, this can ruin the whole experience. That’s where HazeOver comes to aid. 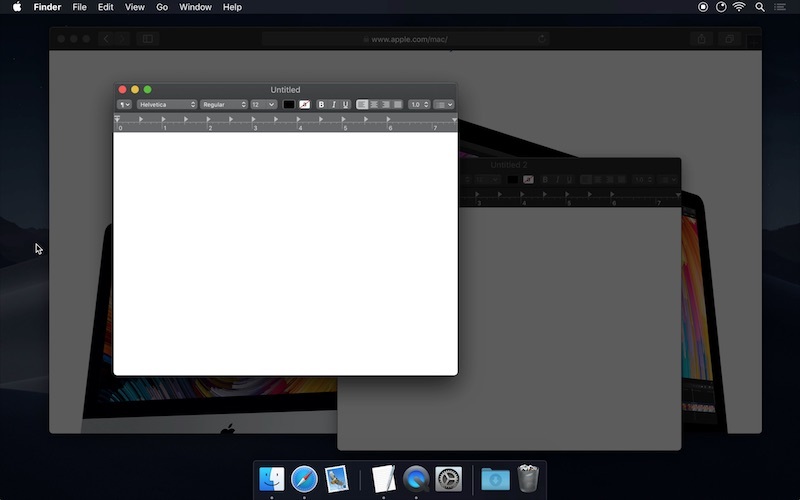 The app automatically covers up any background windows and brings the Dark Mode to the whole new level. It’s all about focus and convenience. HazeOver app gives you precise control over which windows stay illuminated, letting you customize the lighting that best suits your workflow. Here’s how to get started. The main control for the app is a sliding dimmer. This can be accessed by clicking the app’s menu bar icon, or selecting the “general” tab under preferences. You can click and drag to adjust the dimming level, or you can use your Mac trackpad’s two-touch functionality to adjust it. Under the “Advanced” tab in the app’s preferences, you’ll find several options for customizing your dimmer. You can choose to fade your background into the color of your choice, set the length of the dimming animation, and choose whether to highlight only the selected window or all windows of the selected app. It also gives you the option to change the keyboard shortcut. Under the “Displays” tab, you’ll find a couple of options for how the app functions with multiple displays. Use the radio buttons to select the style that works best for your screen setup. The beauty of HazeOver by Setapp is that there isn’t much to it. It’s very easy to learn and start using immediately. Just set the dimmer to a comfortable level, make sure it matches your preferences, and enjoy the tranquility. Your eyes will thank you.